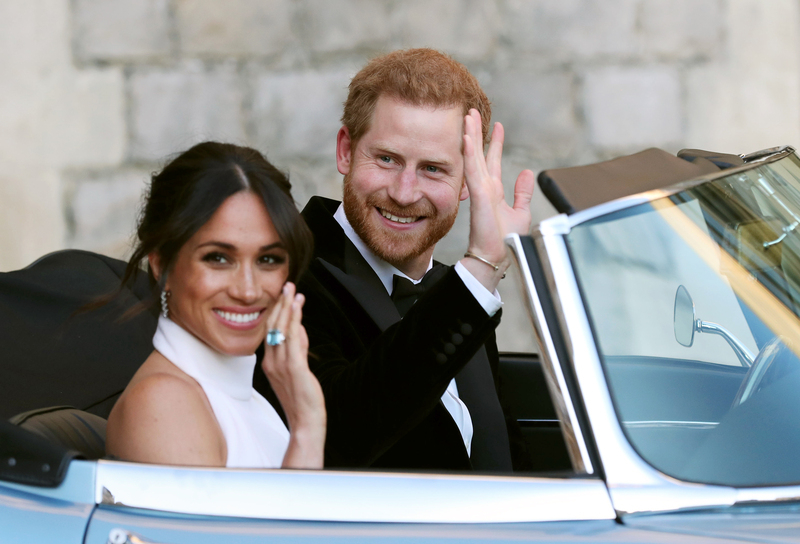 If there's one thing that Meghan, the Duchess of Sussex, has become known for since her engagement to Prince Harry, it's her stunningly glossy head of hair. Aside from her strong, feminist values, desire to change the world, and her enviable fashion sense, fans across the globe have come to admire her sleek locks – and she’s become a hair inspiration around the world. So when advice on maintaining your mane comes in from her now go-to hairdresser, George Northwood, you can be certain that we’re listening in. 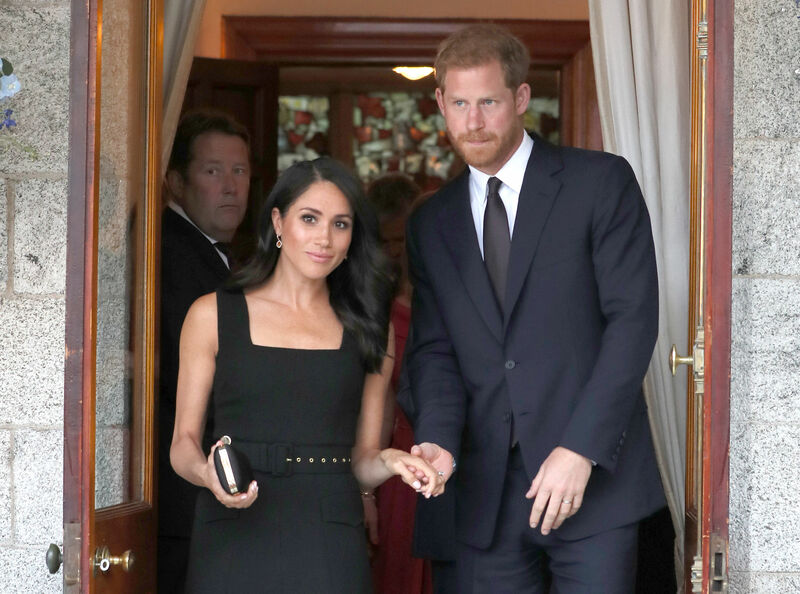 Celebrity hairstylist George, who owns a number of salons across the UK, first styled Meghan’s hair for her evening wedding reception on May 19th. Since then, the Duchess of Sussex has brought George along to hers and Harry’s royal tour of Ireland – where he created many other stunning looks for the royal. Now, George has shared a very easy trick for getting your hair as shiny and glossy as possible – and it all starts with your morning shower. And if this is a trick he’s passed on to Meghan, it’s certainly something we’ll be adding to our daily routine! George revealed that shampooing your hair twice is actually the secret to a shiny head of hair. But how much shampoo do we need to use per wash? “If you’re washing your hair twice you don’t need much shampoo at all – maybe a two-pence-sized blob for each time,” George advised.